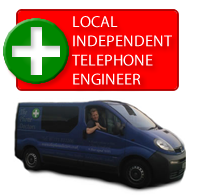 If you are experiencing problems with poor signal or dropping out with your wirless then I can help. 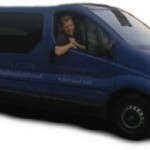 I can advise and if need be move sockets to give you the best possible reception. I can run tests to check line quality and number of sockets on line to modem, the more connections you have has an affect on your up and download speeds. If your main socket is downstairs and you main hub or computer is upstairs then a broadband extension can be run to minimise speed loss. I can optimise your wiring by isolating sockets and feeding your modem direct from the main filter which also eliminates the need for extra filters. Whether WIFI or hard wired would be best for your location or setting up a small network if you have family requirements (computer/Sky) and a home office.